I love this song. I play it over and over. It makes my day and I constantly find myself dancing to it. 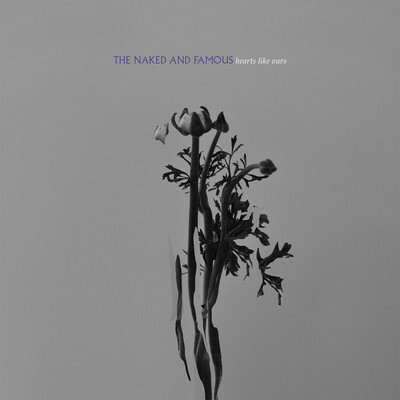 I think I may have a bit of a band crush on The Naked And Famous… Their debut album, Passive Me. Aggressive You is set to be released in the States this March. I am pretty excited and have high hopes for this New Zealand based pop band. For now, click play and turn it up. Also, visit their website to check out a couple of other tracks from the album. Goodness! Or if you can’t wait until March you can always download the album through iTunes.